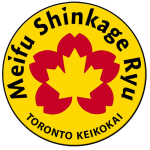 Today, as authorised by Yasuyuki Otsuka, Soke (headmaster) of Meifu Shinkage Ryu, I am happy to announce the conception of a new keikokai (study group) in Canada. 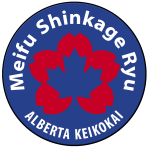 This provincial keikokai will be named Meifu Shinkage Ryu Canada™ – Alberta Keikokai (short: MSR Alberta Keikokai), and cover instruction for the 200 square kilometres geographical area around Calgary. 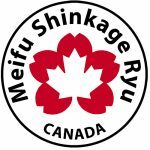 MSR Alberta Keikokai will be operated by Mr. Tom Gillis, under leadership of the Meifu Shinkage Ryu Canada™ Branch. 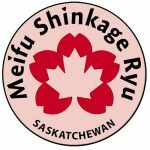 The first activity of the MSR Alberta Keikokai will be the organization of the MSR Alberta Seminar, on February 20 & 21, 2018. From that point on, activities will commence slowly.